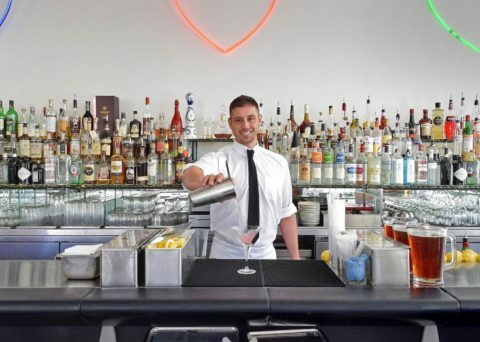 The vibe is contemporary and cool and the size of their martinis is epic! 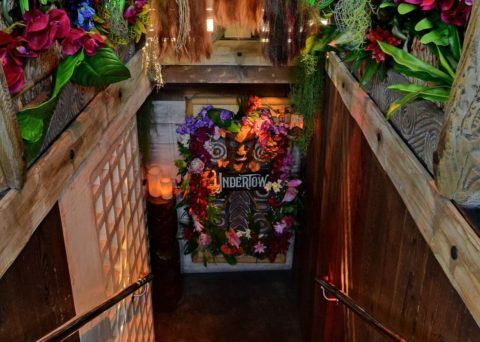 Hip, subterranean cocktail bar serving tiki-style drinks in a space inspired by an old-world ship. 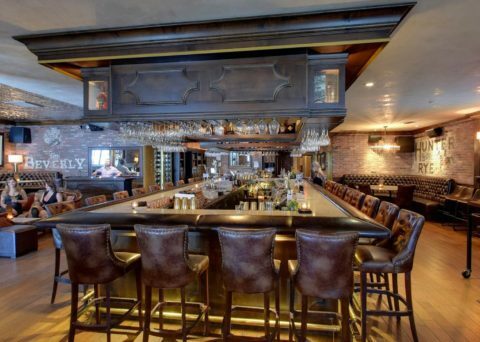 Cocktail lounge with nostalgic style, weekend DJ beats & high-end takes on American comfort food.